I think I've finally made a decision about my next car, tell me I'm not crazy. I believe I’m going to sell my 2016 WRX STi on the private market and get a 2018 Honda Accord Sport 2.0t with a 6-sp manual transmission. I love my STi, but with the amount I’m commuting now, it’s just not very practical and I’m not using it for how it was intended. I know it’s not a crime to want a comfortable stick shift car with adaptive cruise control and all the other modern safety features my STi lacks, but it still feels weird. In a few years when I’m done with school and have space, I’m planning on getting an old MGB-GT for a fun weekend car. 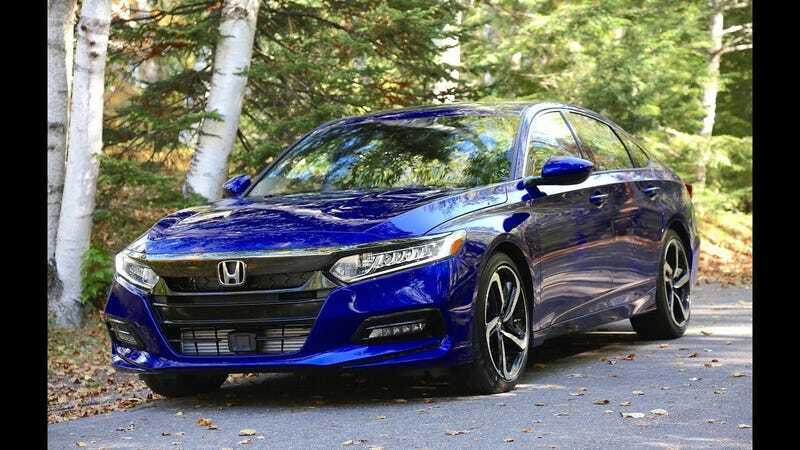 I test drove the Accord and it was a pleasure to drive and it’s going to be significantly better suited to my commute which is like 44 miles each way on bumpy Connecticut highway. Please tell me I’m not insane for wanting a comfy ride, better safety features, and a better infotainment system.